Sauers utilizes the latest in effective and accurate snow removal technology during snow events. It helps ensure that everyone working is providing service up to our standards, up to ASCA standards, and up to ISO SN9001 requirements. 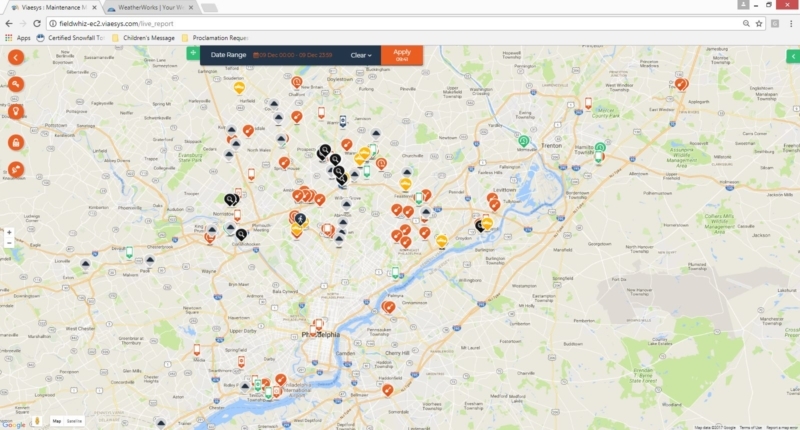 Sauers customizes our snow removal technology app to assist in excellent communication and operational efficiencies. As a client, this will help you receive timely and efficient billings; as well as receive detailed checklists to address the site and weather conditions, as well as, receive a signoff that the property was serviced to client expectations. 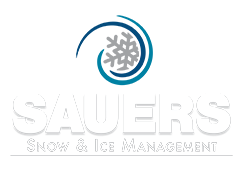 Schedule an evaluation and we’ll show you the Sauers snow removal technology and how it can help your business. Our customized snow app allows us to see everything that’s happening in the field during a snow event. Account managers continue to be the boots on the ground documenting conditions and keeping our snow team on track to service clients according to their expectations while staff in the office monitors the hub of the app ensuring that all documentation is properly recorded. This unparalleled level of service allows the account managers to focus on service while the office can focus on documentation.